Petit Jean Meats Brings a Big Dog to the Midway. Here's a sneak peak at a new item that's locally made and available at the end of the midway. This is the Big Dog. It's a two foot long hot dog. 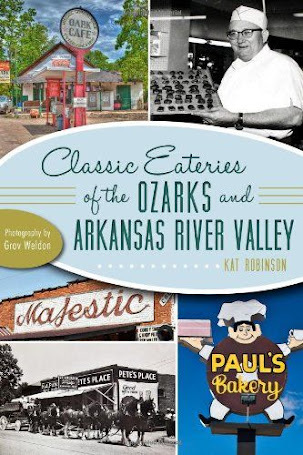 It's made by Petit Jean Meats, which means it's quality. 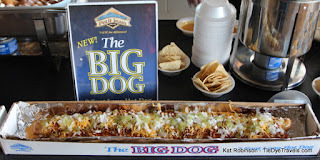 The Big Dog is yet another new product being introduced for the first time this year by the Morrilton meat packing company. It's a two foot long hot dog. You can get it on a bun by itself or with a number of different condiments, including chili and cheese. It's massive. The Big Dog is being served at the Blue Moon Pavilion. It's $15 naked, $18 with chili and cheese and $20 with the works -- or pay $30 and get four drinks with it. Each section can be customized for each person diving in. The Big Dog itself is a beef and pork weiner. It's served on an extra long bun created by Community Bakery. 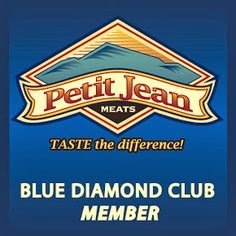 Want more Petit Jean Meats products? Head to the south end of the Midway and enjoy a fried bologna sandwich, breakfast or a stuffed sausage at the Petit Jean Meats Smokehouse. That's the former Pork Chop Shop. 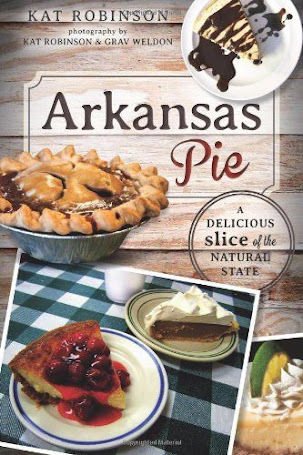 For more information on the Arkansas State Fair, check out the website. 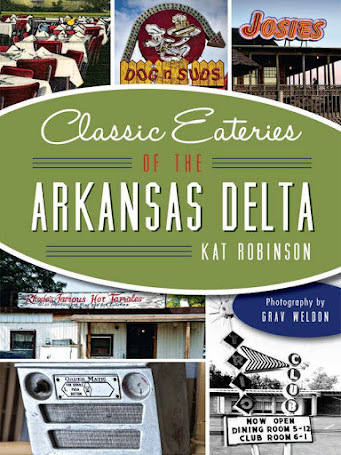 The 2015 Arkansas State Fair Food Guide. 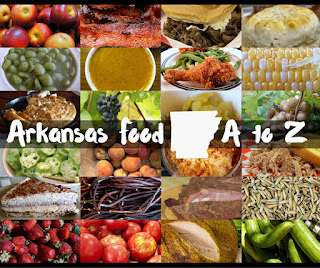 The 2015 Arkansas State Fair Food Preview. Walk and Explore Downtown Little Rock For Free!